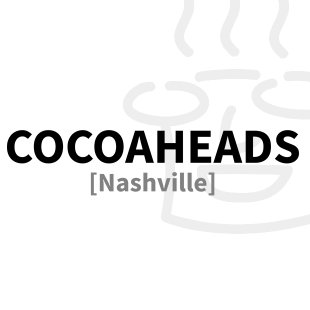 Posts filled under "Nashville Cocoaheads"
Last months Cocoahead’s meeting had an excellent turn out, and I’ve talked to many more new faces who plan to attend in March. The meeting will be Thursday the 21st from 7-9pm at the Aloompa offices. If you missed last month, there’s a recap here. 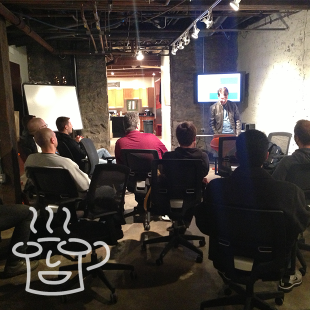 CocoaHeads Nashville 2/20 @7pm – First Meeting of the Year! CocoaHeads is an international group of iOS and OSX developers. Developers of all experience levels are welcome. 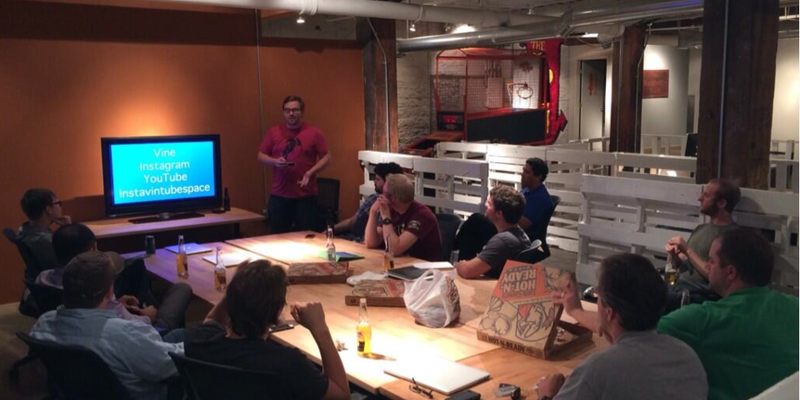 Meetings are once a month and will usually be on a Wednesday or Thursday night from 7-9pm.